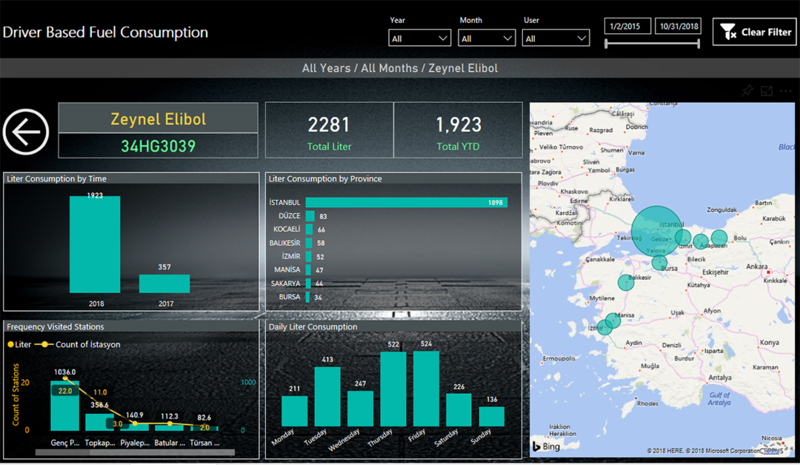 Fuel Consumption Report, provides an audit system that is tracked from a single point. 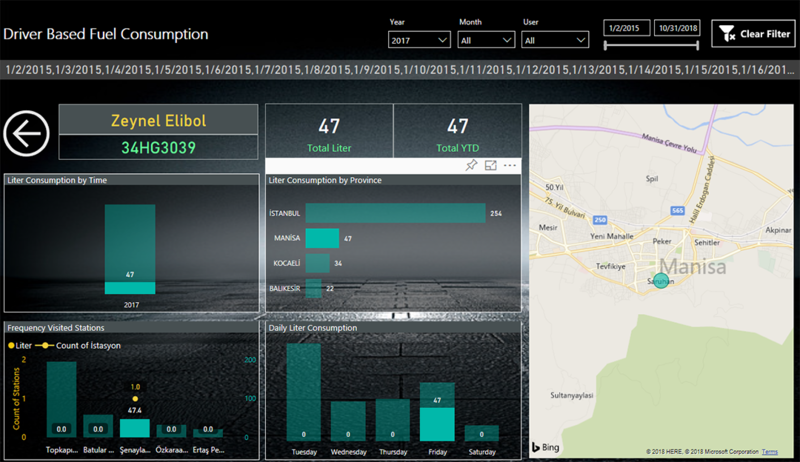 Provides the manager and the team to see the fuel consumption trend and compare with colleagues at any time. providing to easy monitoring and control of fuel consumption. 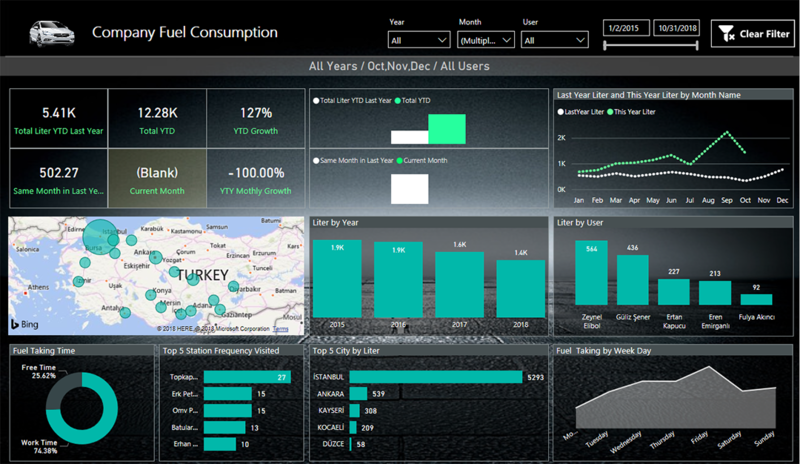 Fuel Consumption Report, provides inference about fuel consumption habits and inspires for new decisions to be taken. 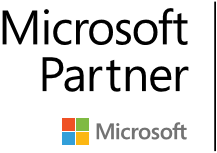 it help to prevent non-business use and fuel expense issues.